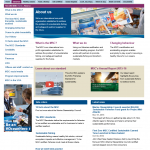 We have selected industry specific website links that we believe you will find beneficial. 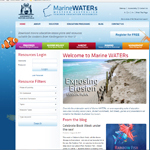 Learn more about WA’S MSC plan for fisheries and the latest news. The Marine Stewardship Council in conjunction with its fisheries certification and seafood labeling program, works with partners to promote sustainable fishing and transform markets. 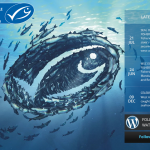 Discover the latest information on fish species, handling, storing, cooking seafood as well as download delicious recipes. 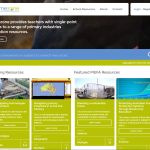 An initiative of the Primary Industries Education Foundation Australia, Primezone provides teachers with a single-point access to a range of primary education resources. An initiative of DPIRD and sponsored by Woodside, Marine Waters provide a range of experiences that will develop knowledge, awareness, skills and attitudes that lead to individual behaviours consistent with living with our marine environment in a sustainable manner.